The Wedding Waale, Mumbai make your happiest moments last forever! 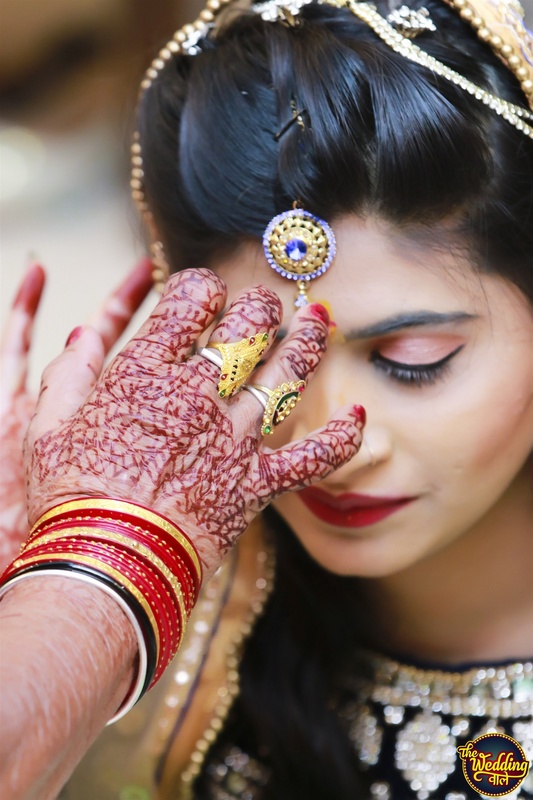 They are wedding photography and cinematography team based out of Bhopal, Madhya Pradesh, India. They deal in wedding photography and cinematography services, pre-wedding photos, videos, save the date videos, photos, wedding invitations, albums, cinematic movies, trailer, teaser and wedding films. They know exactly what you're looking for in your wedding pictures. Be it a destination wedding or a local one, they'll blend into the background and capture the tiniest of all details so that your wedding album is filled with true stories instead of artificial poses. The team has done some interesting pre-wedding shoots, which has been appreciated by a lot of their followers. They boast of having a full-time in-house team of 6 members who offer complete end to end services to clients, right from the first interaction, planning, shooting and post-production till final delivery. So go ahead and contact The Wedding Waale, Mumbai for your big day. The Wedding Waale is a Wedding Photographer based out of Powai, Mumbai . The Wedding Waale's telephone number is 76-66-77-88-99, The Wedding Waale website address is https://www.theweddingwaale.com, Facebook page is The Wedding Waale and address is Hiranandani, Powai. 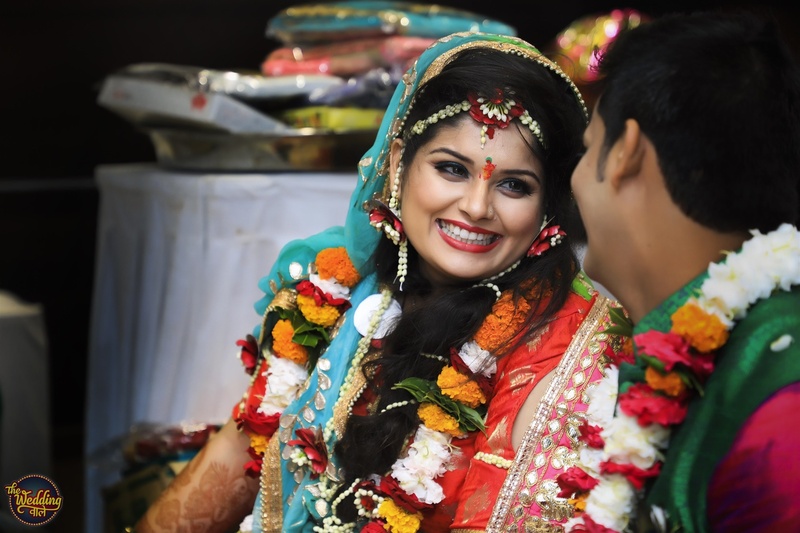 In terms of pricing The Wedding Waale offers various packages starting at Rs 50000/-. There are 3 albums here at Weddingz -- suggest you have a look. Call weddingz.in to book The Wedding Waale at guaranteed prices and with peace of mind.